Looking for Balluff’s website? Click here. With over 50 years of sensor experience, Balluff is a world leader and one of the most efficient manufacturers of sensor technology with the North American headquarters located in Florence, KY. We provide the integration services, application support, and training you need around the world to ensure your success. demands seamless communication from the sensor to the internet. The result is a growing amount of data within the production processes. transports the data across all levels. Balluff’s Distributed Modular I/O system has a communications head that talks over the desired industrial network on one side and the right hand side acts as a data collector. 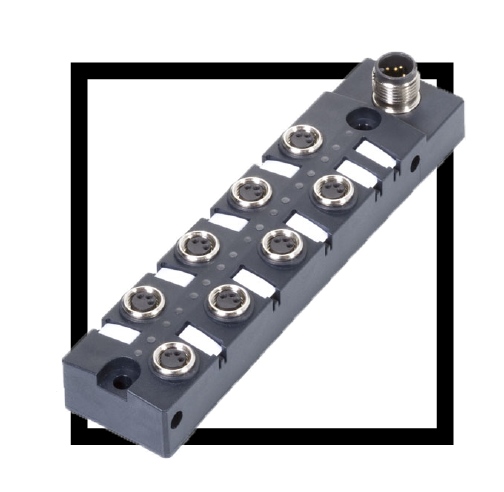 Utilizing a widely accepted and open point to point technology, IO-Link, a Distributed Modular I/O system is fieldbus independent, is easily configured and is vendor neutral. The main application area of Balluff vision sensors is the field of reliable error and quality checks. Their versatility gives rise to a range of tools to enable the best possible monitoring of production processes. In addition, each of the variants is characterized by its own special features. This all-rounder is really easy to use. Ideal for applications involving relatively short travel of metal targets, Balluff analog inductive sensors provide precision non-contact position measurement in an affordable family of compact housings. 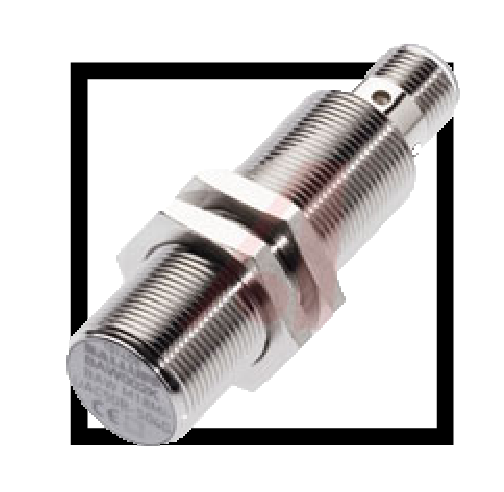 They provide an electrical output signal that varies linearly in proportion to the position of a metal target within their working range. Balluff’s industrial RFID (Radio Frequency Identification) systems offer data tracking and error proofing solutions for asset tracking, machine tool, flexible assembly, factory automation, warehousing, logistics, and distribution tracking. Balluff will help you minimize loss and expense from error-prone operations and maximize quality operations and material flow.